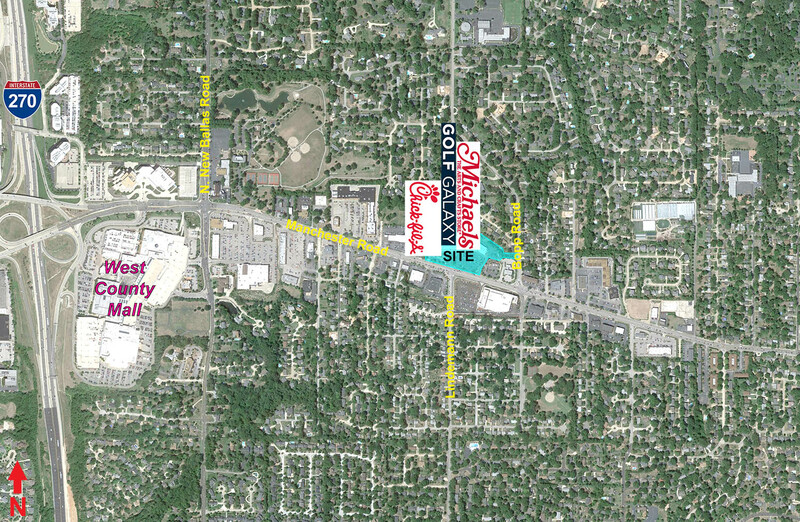 Located at the intersection of Manchester Road and Lindemann Road. 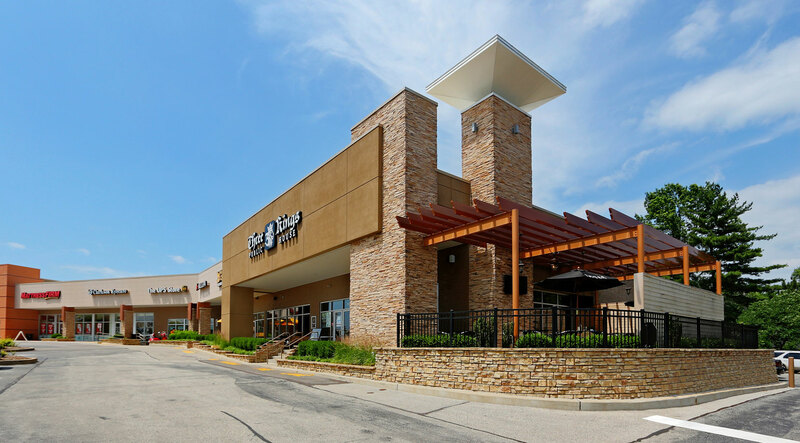 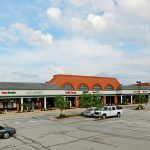 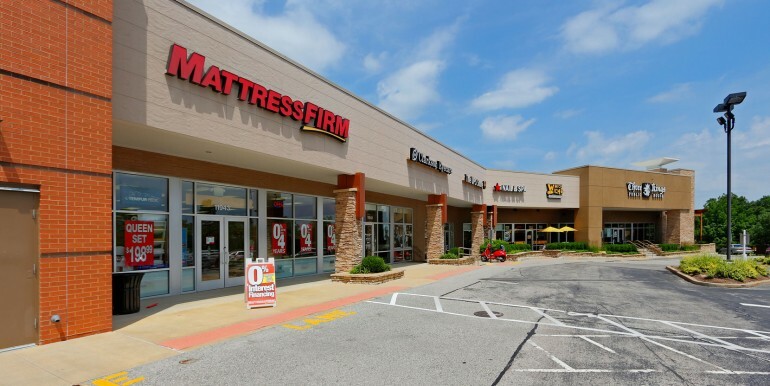 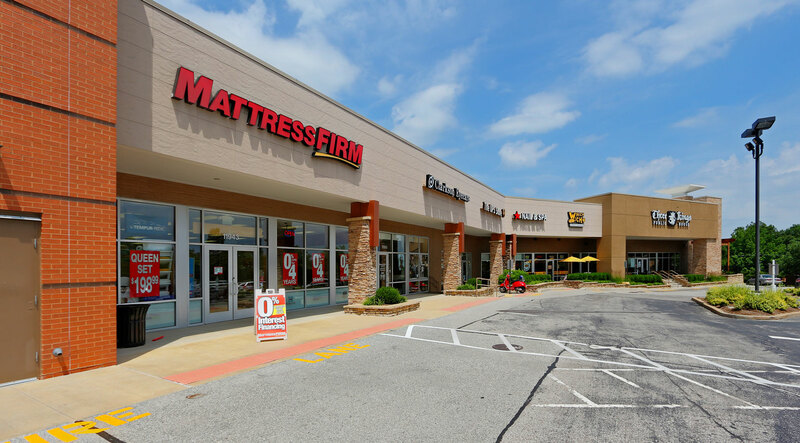 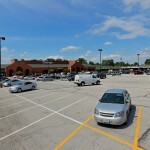 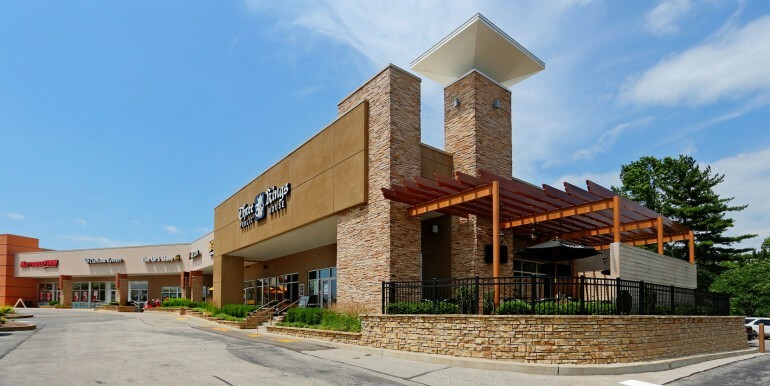 Less than 1 Mile from Interstate 270 and West County Mall. 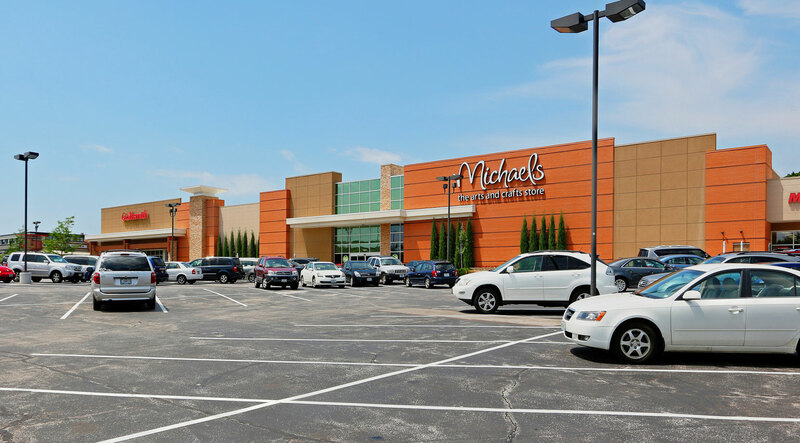 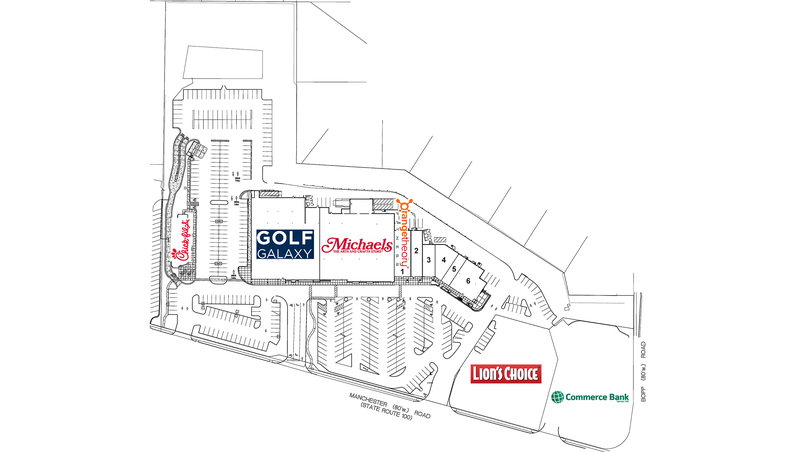 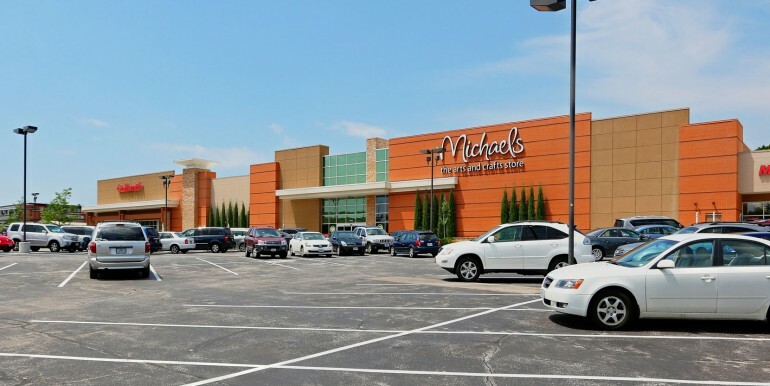 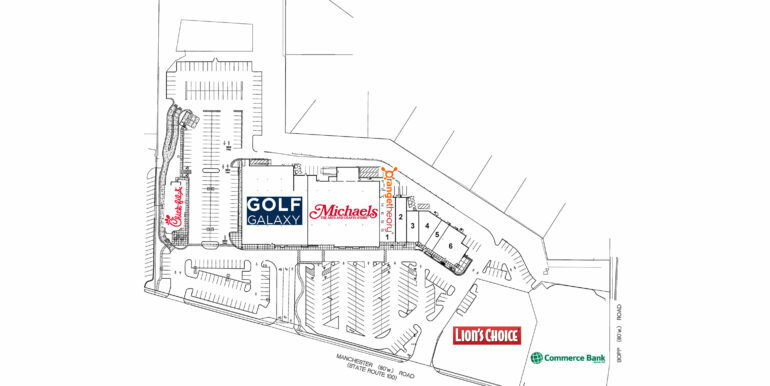 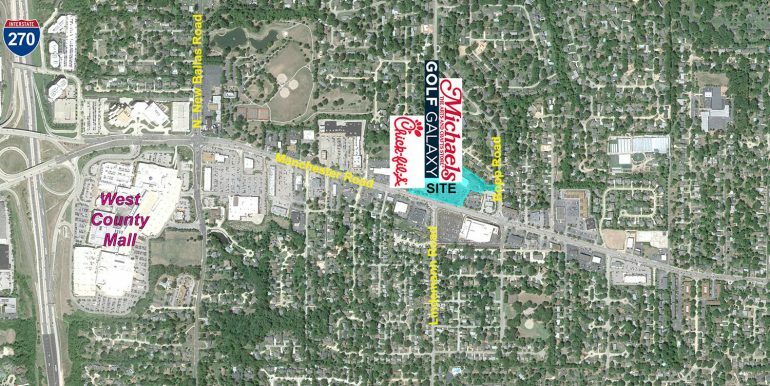 This Shopping Center is anchored by Michaels and Golf Galaxy.